If you suspect a gas line leak, call 911 immediately. When you need to repair a gas line, trust the experts at Taggart Plumbing. Call us today at (724) 862-5641 to learn how Taggart Plumbing is Pittsburgh’s preferred choice for expert gas line repair, replacement, and installation. Plus, with excellent financing options and 24/7 service, you’ll have added value when you need it. If you have any of these signs on your property and suspect you may have a gas leak, leave the property now and call 911. The 2nd call you make should be to your utility company. In some cases, the utility company will fix a gas leak, but in most instances the property owner is responsible. 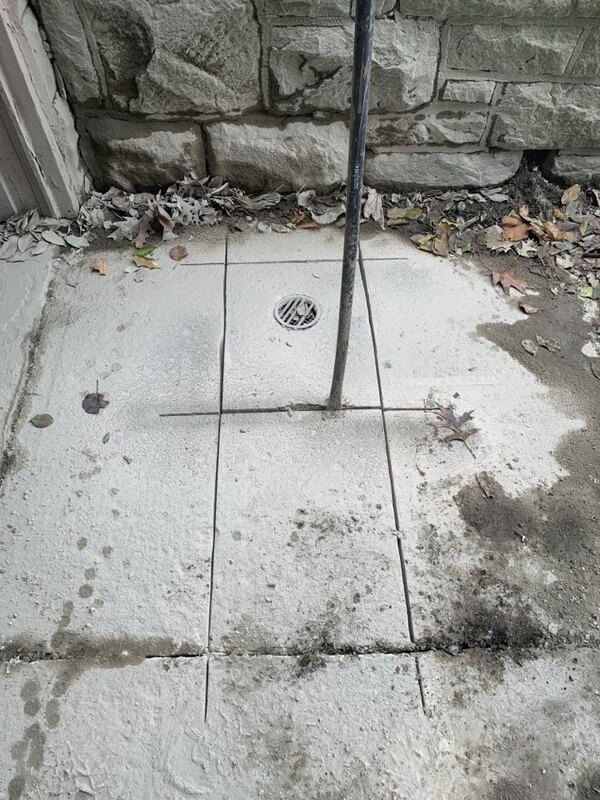 If you’re responsible for the gas line repair, the experts at Taggart Plumbing are fully trained to repair or install gas lines and we pride ourselves on getting the job done properly, and more importantly, safely. NEVER ATTEMPT A GAS LINE REPAIR WITHOUT A LICENSED PROFESSIONAL. 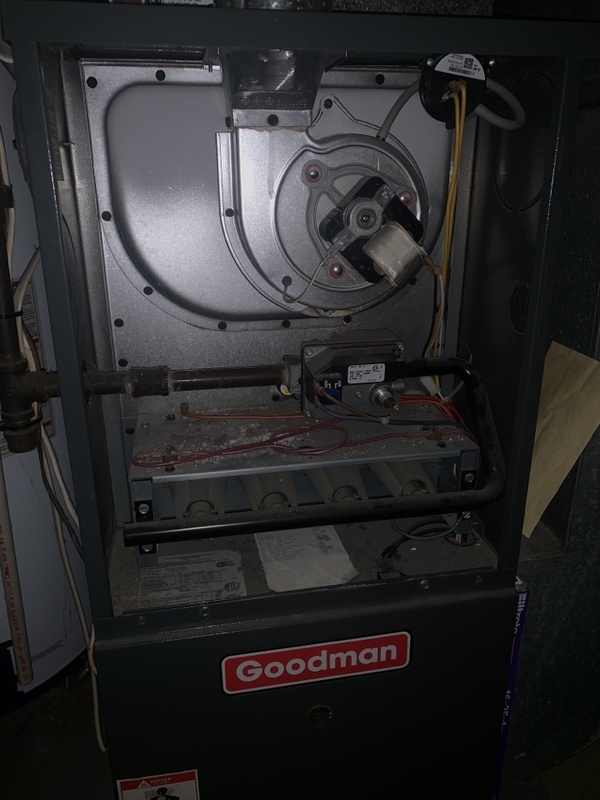 While there are a number of things to do around the house that homeowners choose to take on by themselves, gas line repair should to be left up to the experts. 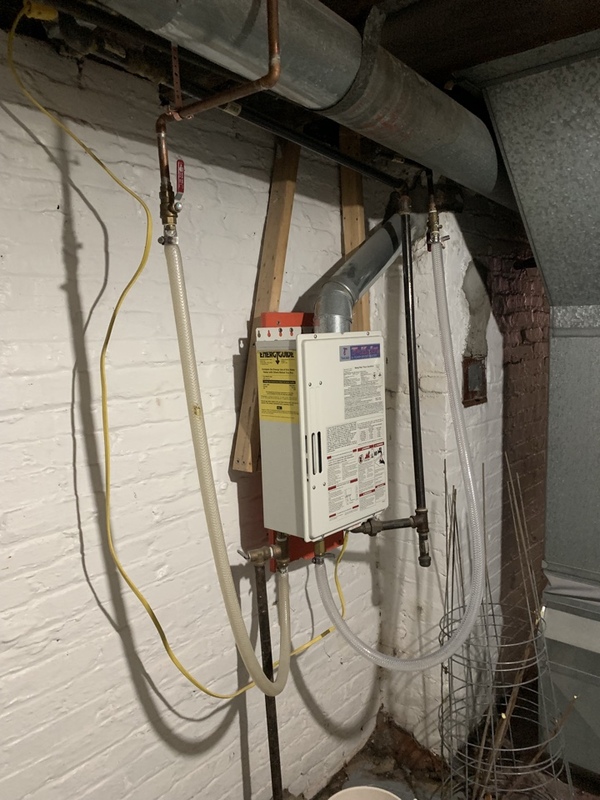 It is the only way to ensure that your gas lines are both effective and safe, and up to all Pittsburgh codes. 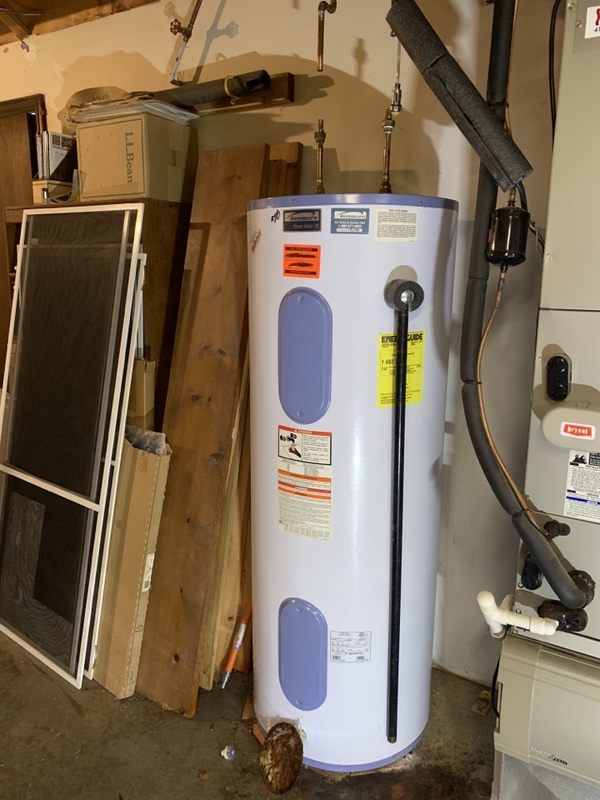 From putting in gas lines for a new stove or oven to fixing gas lines for a heater in your garage, Taggart Plumbing’s experience in the industry have allowed us to take on a host of gas line projects in the Pittsburgh community, so no job is too tall of an order for our team. As stated before, the first thing you need to do if you are concerned about a gas leak is to evacuate your home and then call 911 promptly. After emergency responders are coming your way, call your utility company. Once the emergency responders and utility company have made certain there is no danger, call Taggart Plumbing in the Pittsburgh area to schedule a gas line repair, replacement or installation. Poisonous gases, including natural gas and carbon monoxide, should be taken very seriously. If you’re ever worried about a gas leak or carbon monoxide in your home, ensure you have carbon monoxide detectors installed in your home and call 911 immediately. Unlike natural gas, carbon monoxide doesn’t have a smell and can’t be easily detected. When fireplaces are in use, open flues. Have a trained professional inspect, clean and tune up your central heating systems (including flues, chimneys and furnaces) annually and take care of any leaks promptly. If you suspect you have a gas leak, call 911 immediately. When you’re ready to initiate a repair, contact Taggart Plumbing at (724) 862-5641. We’re ready to serve much of the Pittsburgh area. Taggart Plumbing has been doing incredible plumbing work around Pittsburgh for several years. In fact, our company thrives on creating happy customers day in and day out. Check out what some of your neighbors have said about us!